The company is engaged in manufacturing, exporting and supplying top of the line quality Flour Mill Plant all the way from India. The Flour Mill Plant, which we deal in, is comprehensively applauded for easy installation, easy operations and superb efficiency. The Flour Mill Plant, which we bring to you is designed under the supervision of experts. 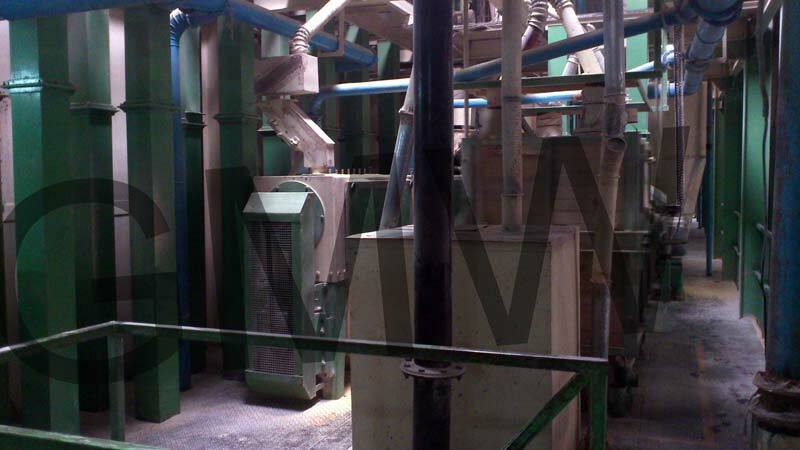 Our Flour Mill Plant is obtainable at the convenient prices.